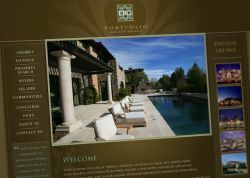 Accommodating high end real estate transactions in the city of glamour, style and leisure, SM SOLD created a deservingly sophisticated web presence for the Portfolio Realty Group. 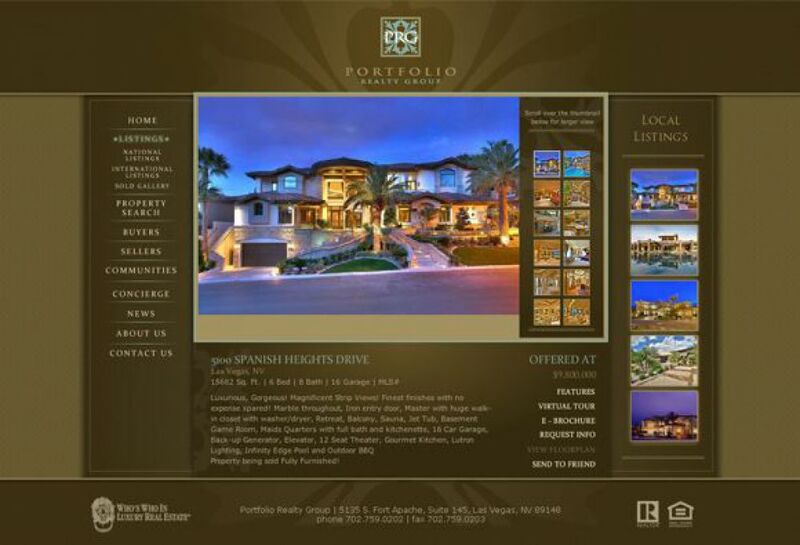 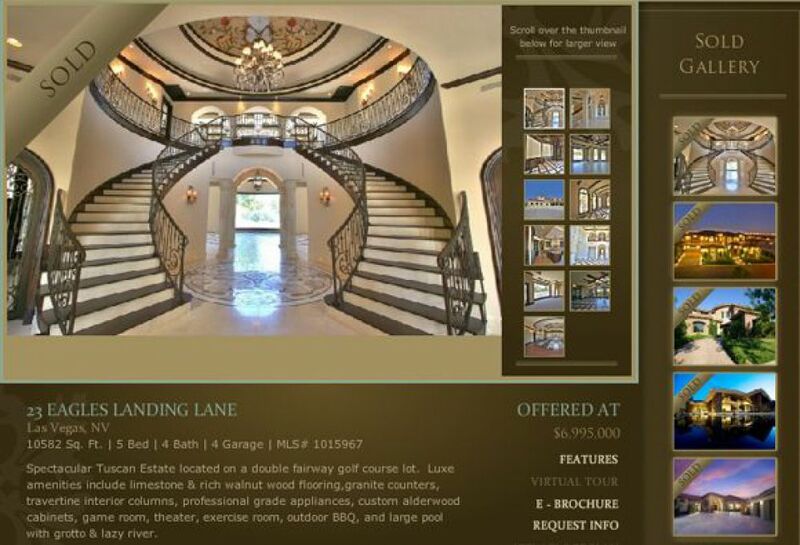 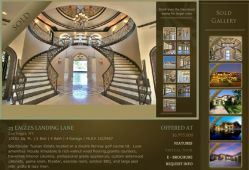 The Portfolio Realty Group, a newly founded brokerage in need of a quality consultant, hired SM SOLD to establish a web presence representing their business and their truly spectacular Las Vegas estates. 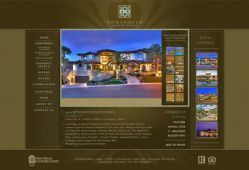 An elegant, yet modern design was merged with an innovative site structure that includes a concierge service, an interactive communities showcase and extensive community resources.